Looking for stocking stuffers for gamers you love? 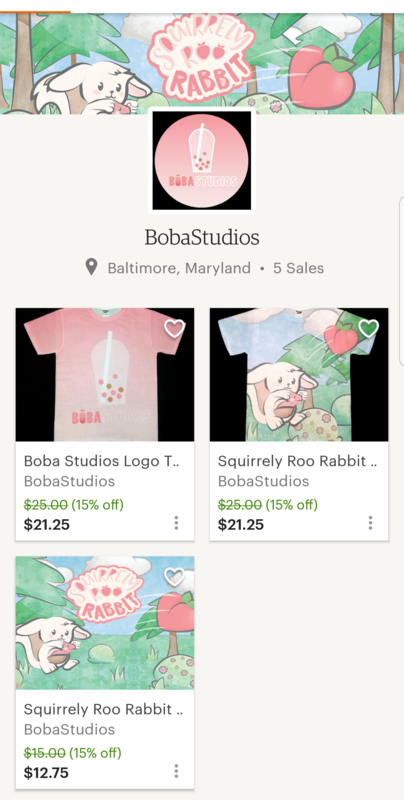 Check out the Boba Holiday Sale going on now! Everything is 15% off until December 1st!